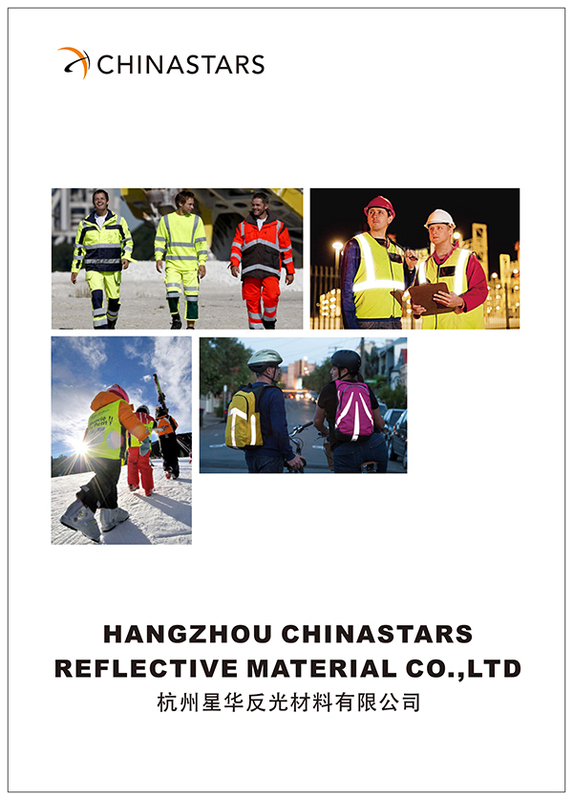 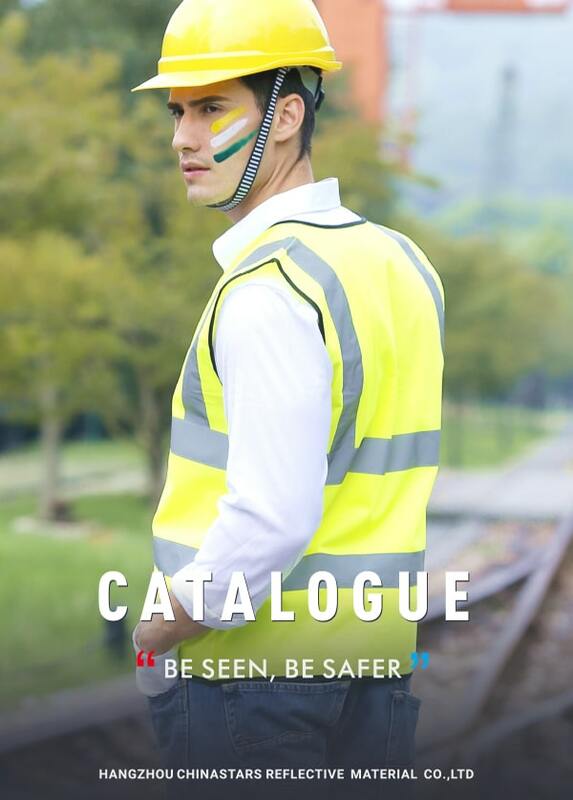 CSV-119 high visibility reflective vest meets the ANSI107 Class 2 standards. 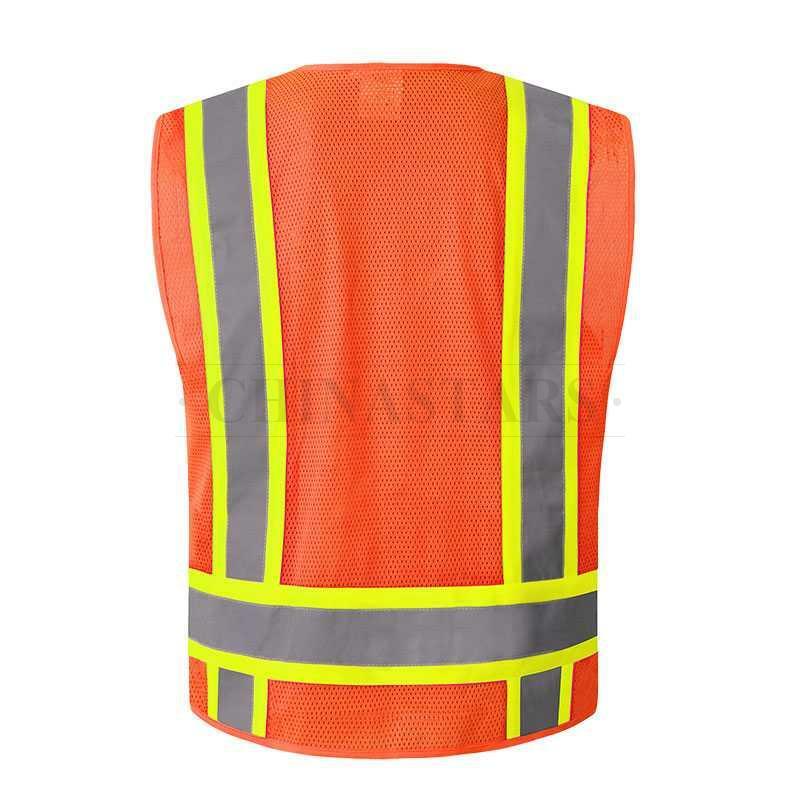 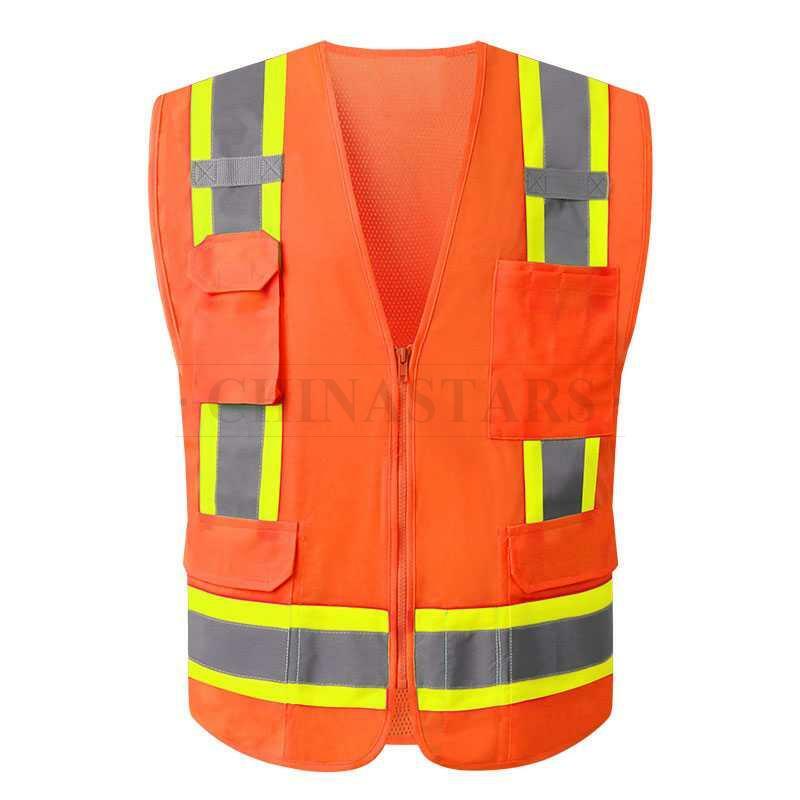 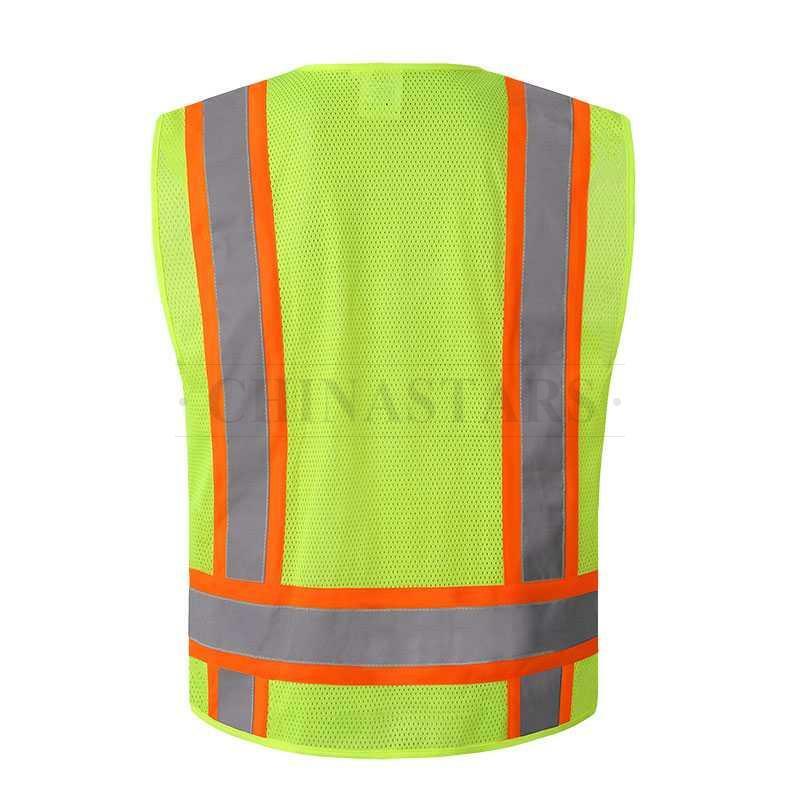 Horizontal and vertical reflective strips on front and back of vest for maximum visibility. 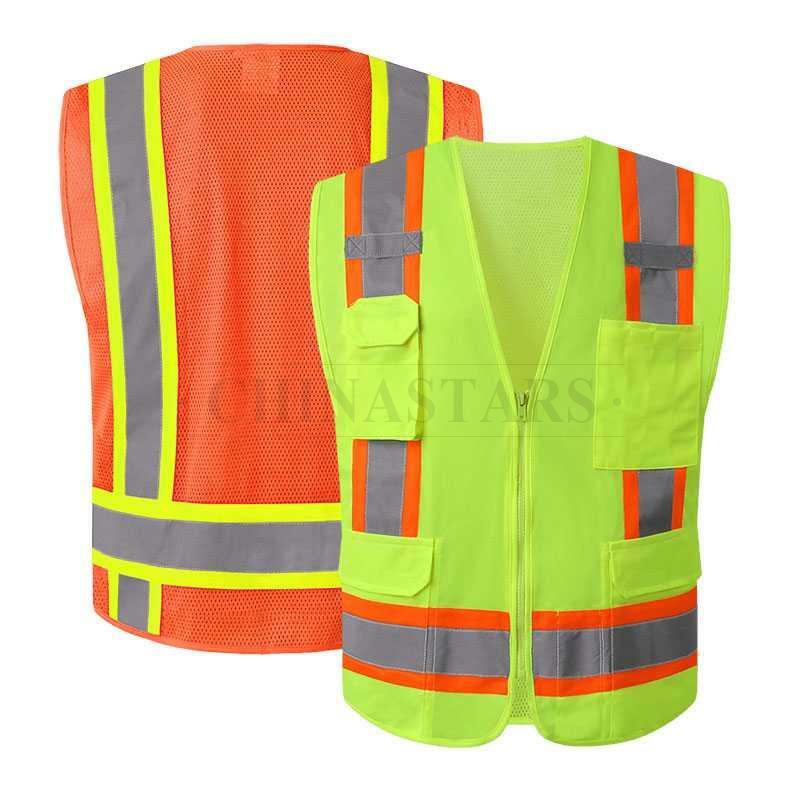 Comfortable 100% polyester mesh back provides cooling ventilation, solid front enhances comfort by wicking moisture away from your body. 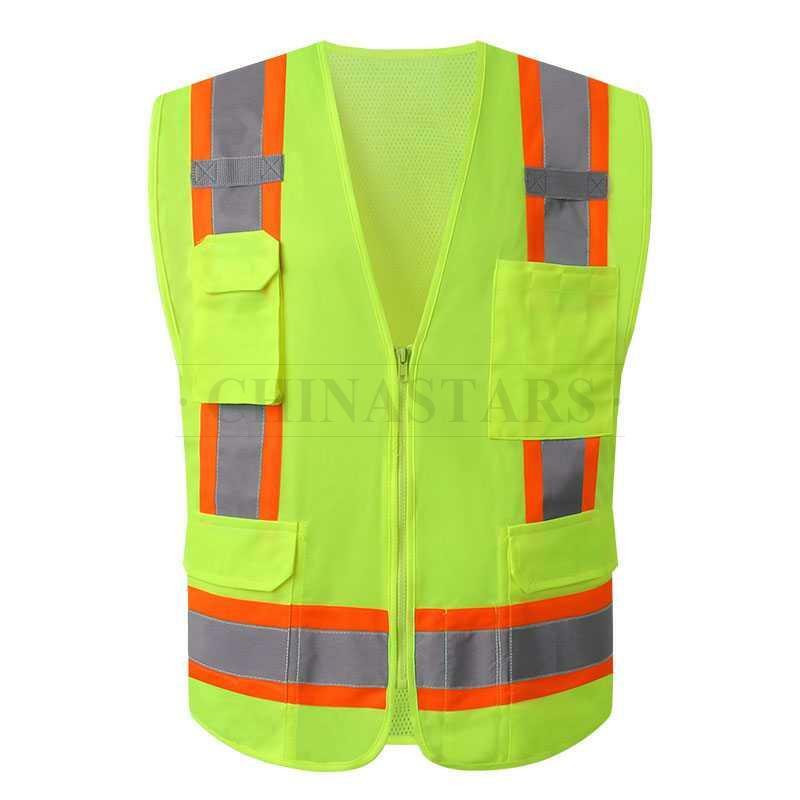 This reflective vest comes with 4 out pockets, 3 inside pockets and 2 tab Holders, enough space for cell phone, flashlight, or some small tools. 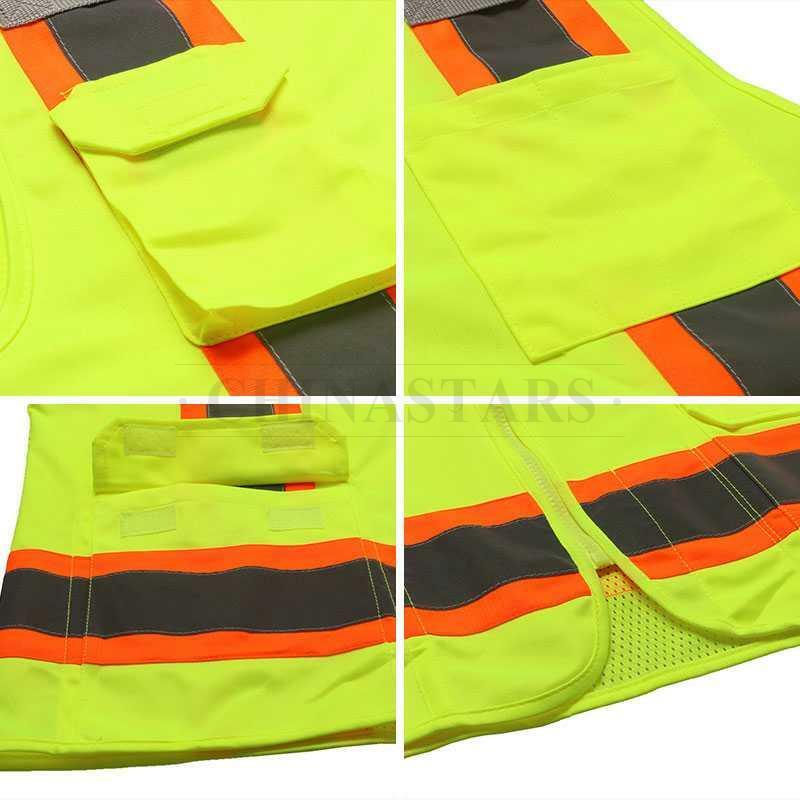 Zip-front closure for easy on and offs.